2019 Force Gurkha ABS has been officially launched in India. 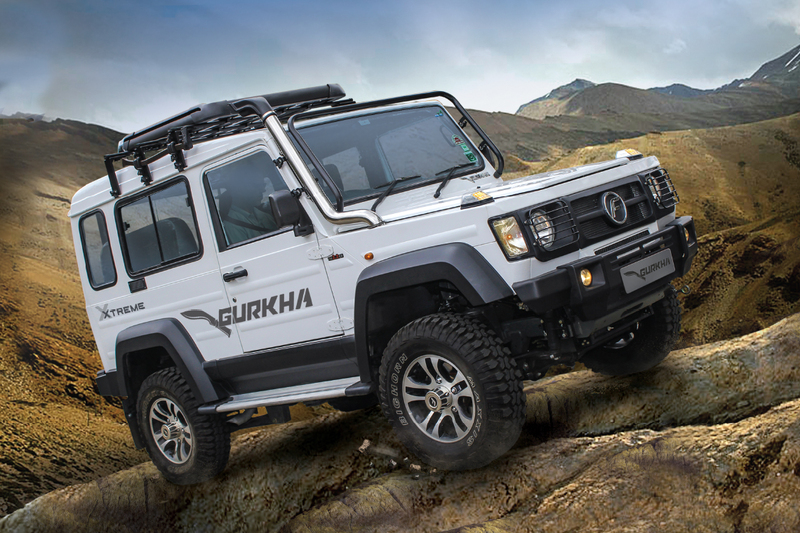 The Gurkha Xplorer 3-Door is now available at a price tag of INR 11.05 Lakhs, contributing to a difference of INR 30,000 from its standard non-ABS variant. Customers can also avail the other variants of the SUV, Xplorer 5-Door as well as Xtreme 3-Door at a new price tag of INR 12.55 Lakhs and INR 13.30 Lakhs, equipped with ABS. The prices mentioned here are ex-showroom. 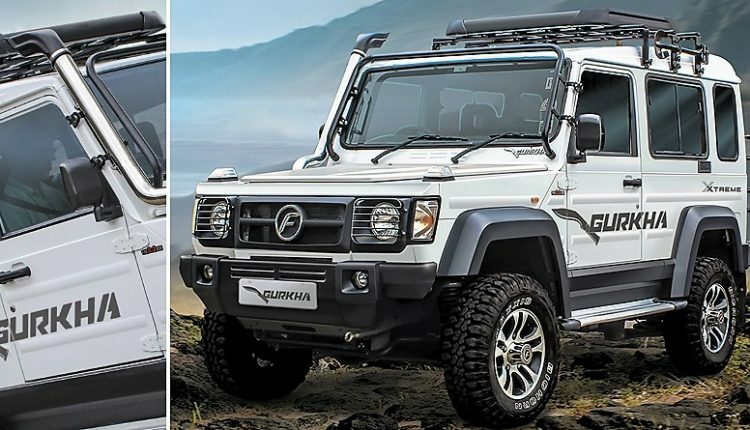 According to the reports, the base variant of the Force Gurkha Xpedition still lacks the Anti-lock Braking System (ABS), though, the brand may offer it later in the future. The new ABS equipped Force Gurkha will be delivered to the owners in June 2019, though the booking for the same has started already. 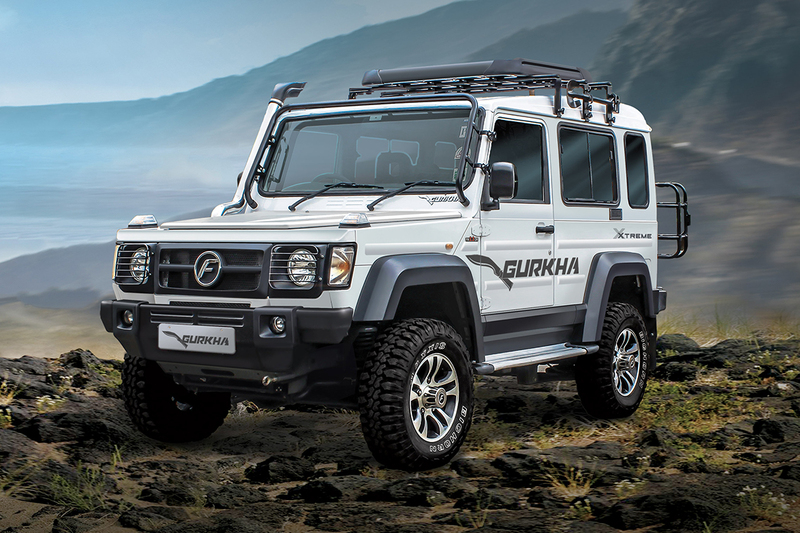 In order to obligate to the new safety rule announced by the govt, the brand is also working on a much safer version of the Gurkha SUV that will feature driver side airbag, seatbelt indicators, rear parking sensors as well as a speed alert indicator. The 2.5L diesel engine offered on the Xpedition and the Xplorer off-roader is good enough for churning 85HP of maximum power while the top-spec variant, Gurkha Xtreme gets a Mercedes-Benz derived 2.2L diesel engine that offers 140HP of maximum power and a peak torque of 321Nm. The engine variants are mated to a 5-speed manual gearbox. The top spec variant for the SUV does look appealing as compared to the others when it comes to getting LED turn indicators, attractive body decals, new muscular steel bumpers and a thick footboard. 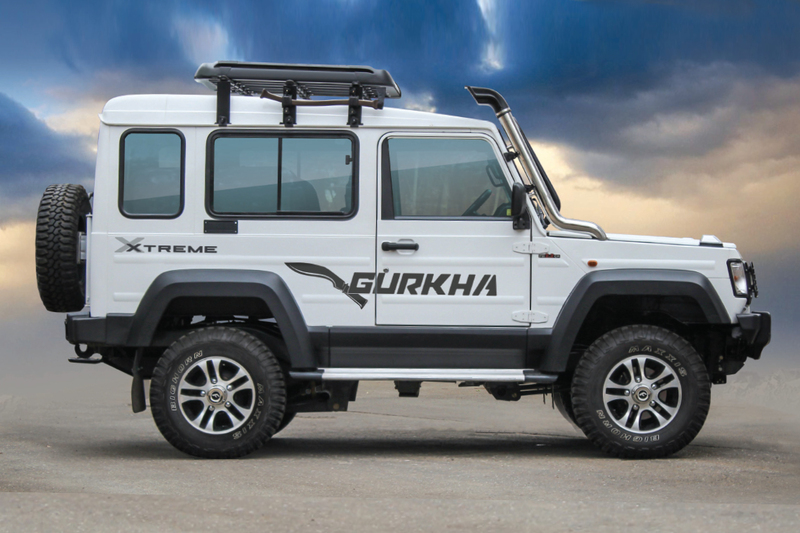 The Force Gurkha Xtreme competes in the market with the likes of Mahindra Thar.